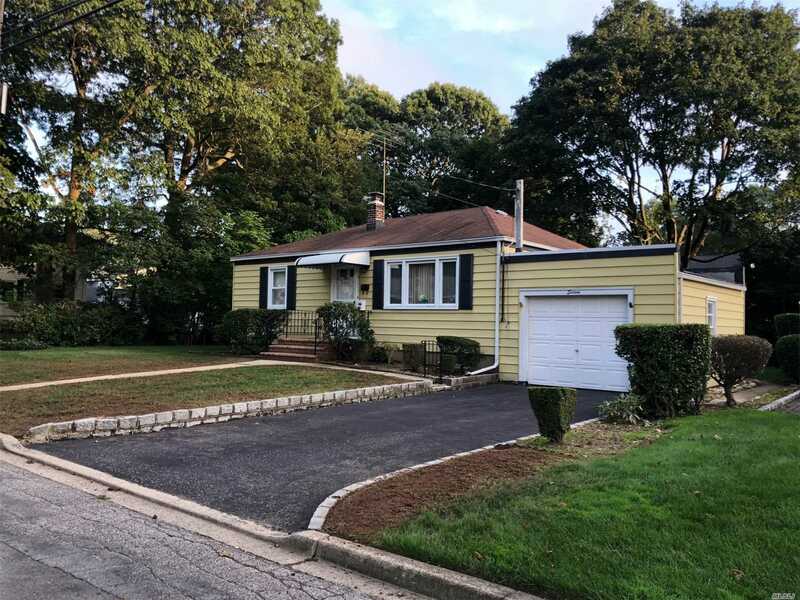 Cute And Cozy Ranch In Massapequa Woods! Large Lot On Beautiful Tree Lined Street! Close To Lirr And Shopping! Great Potential!